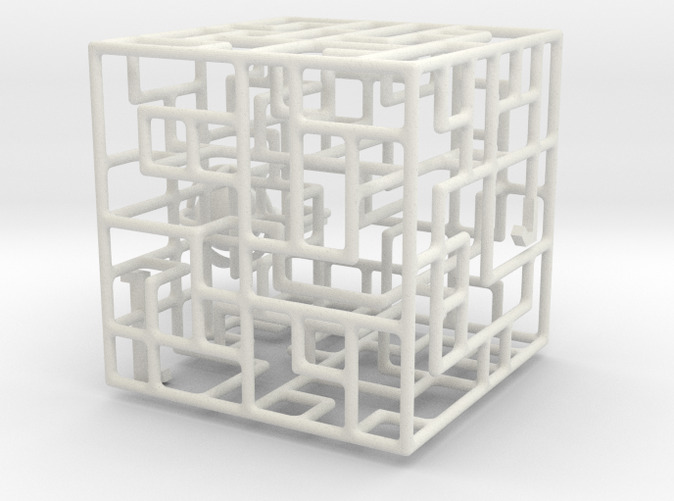 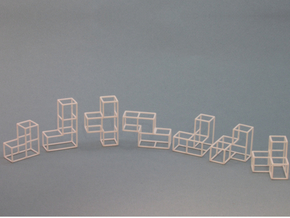 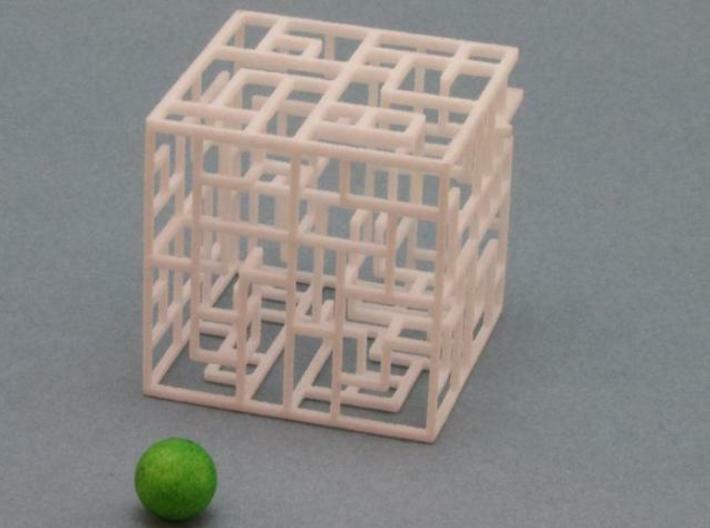 Ethereal Maze Puzzles are mazes that you solve by rolling a ball through an innovative new three dimensional lattice structure which forms the maze paths. 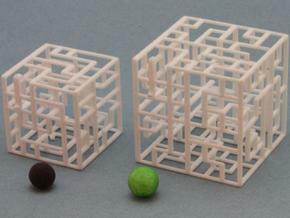 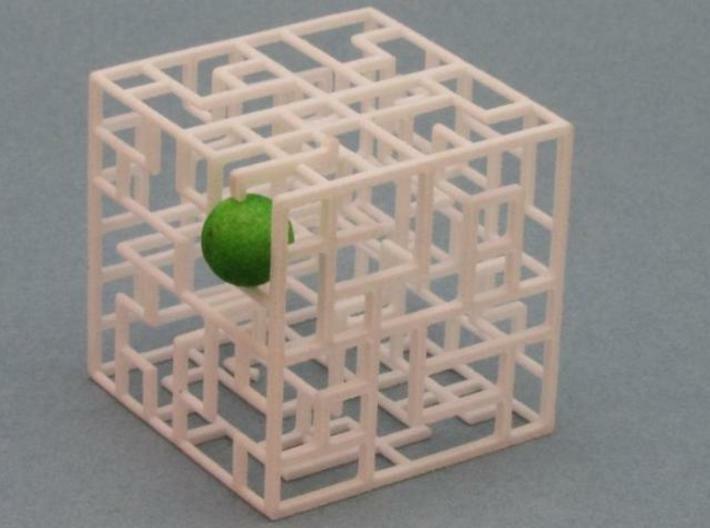 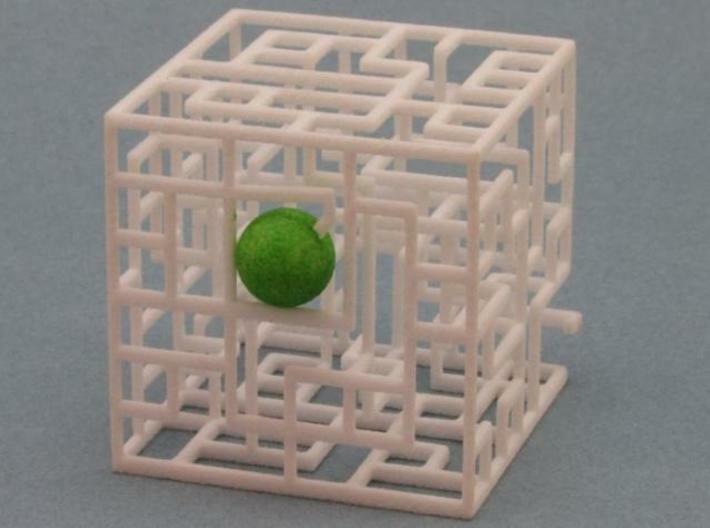 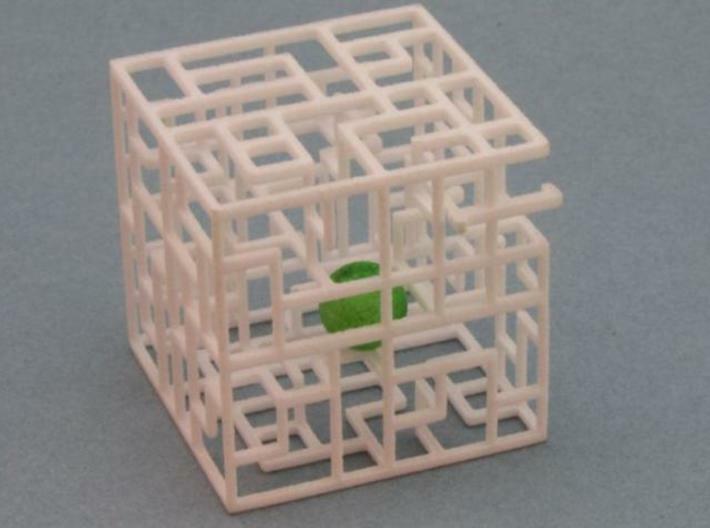 The goal is to roll the ball through the Labyrinth Maze from the entrance to the exit. 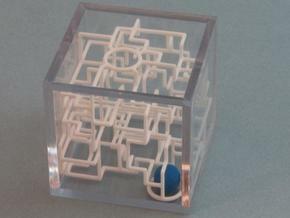 An additional challenge is to navigate the ball from the exit back to the entrance.